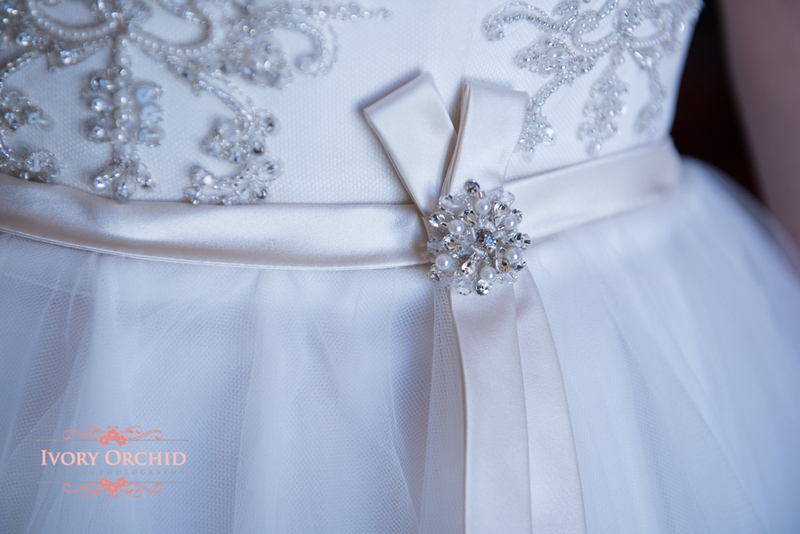 Speechless! 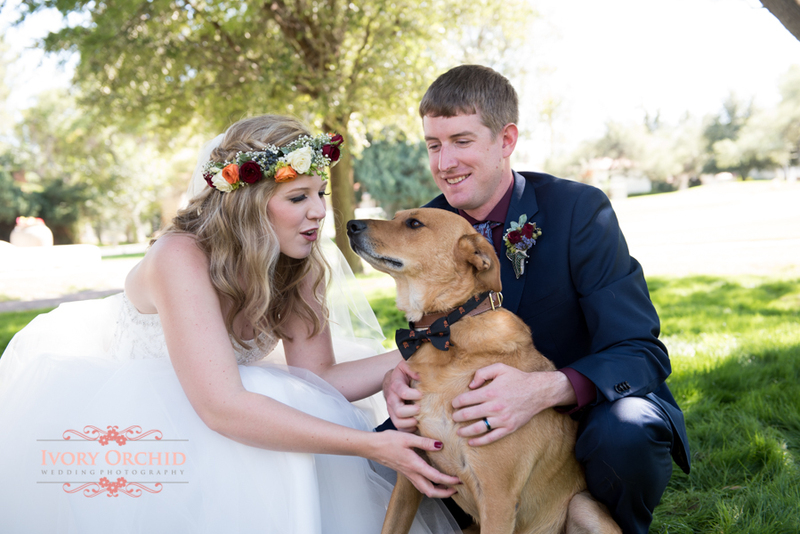 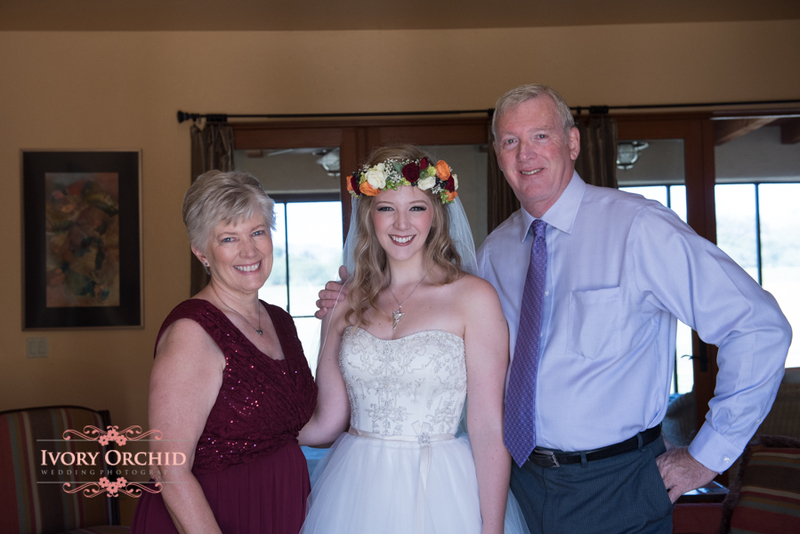 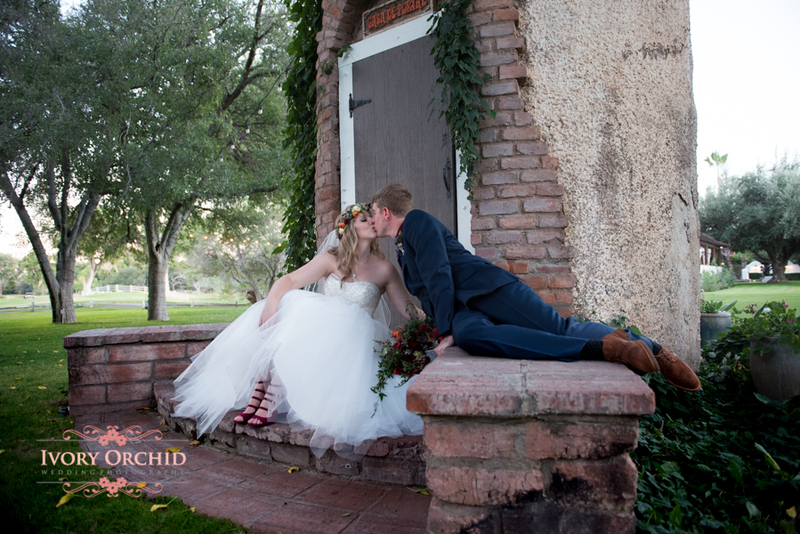 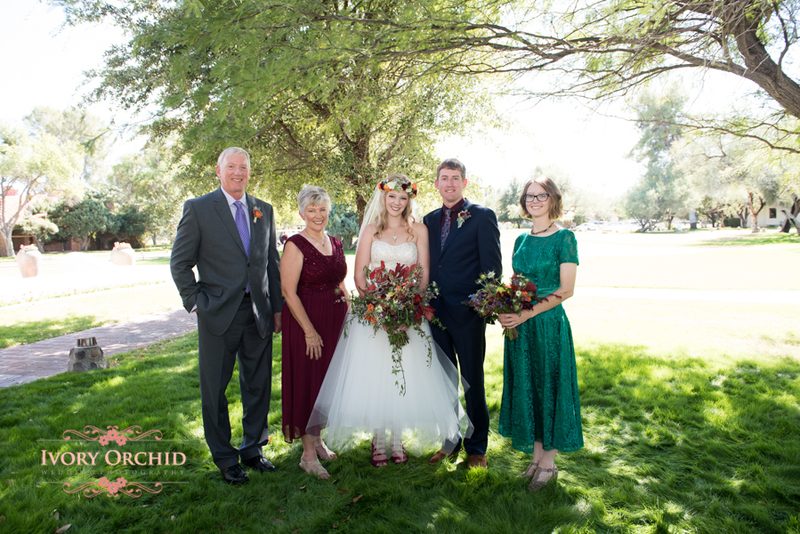 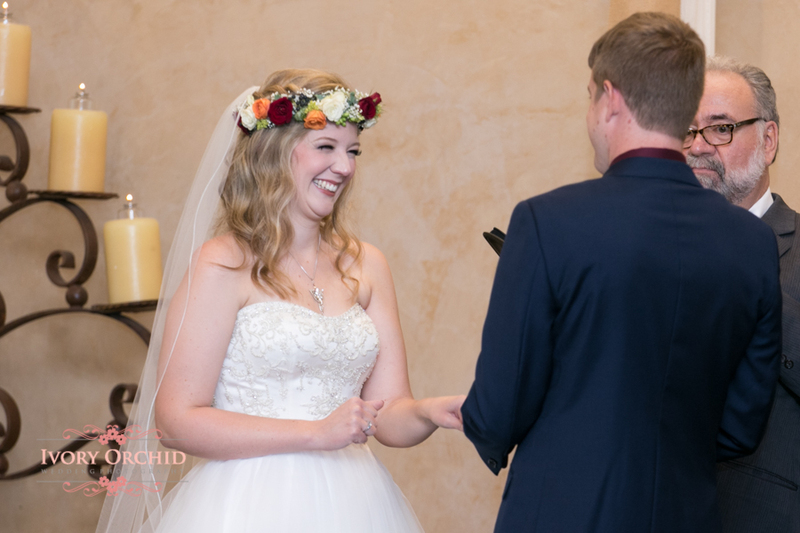 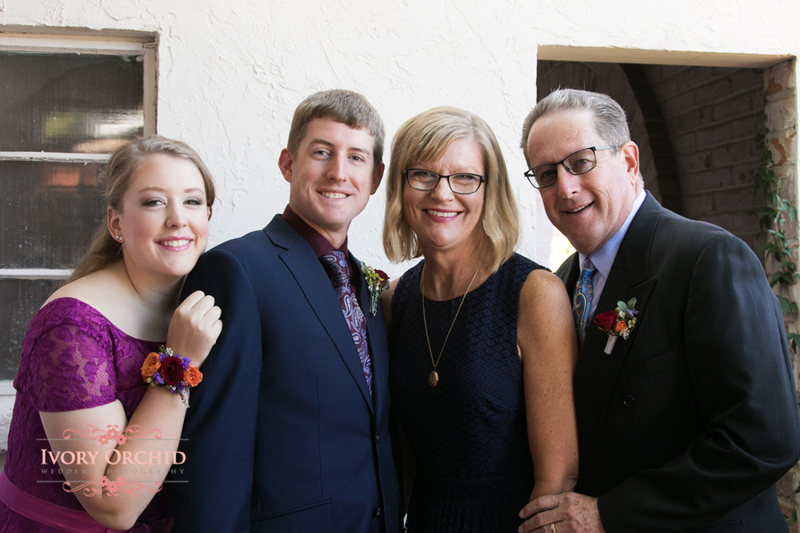 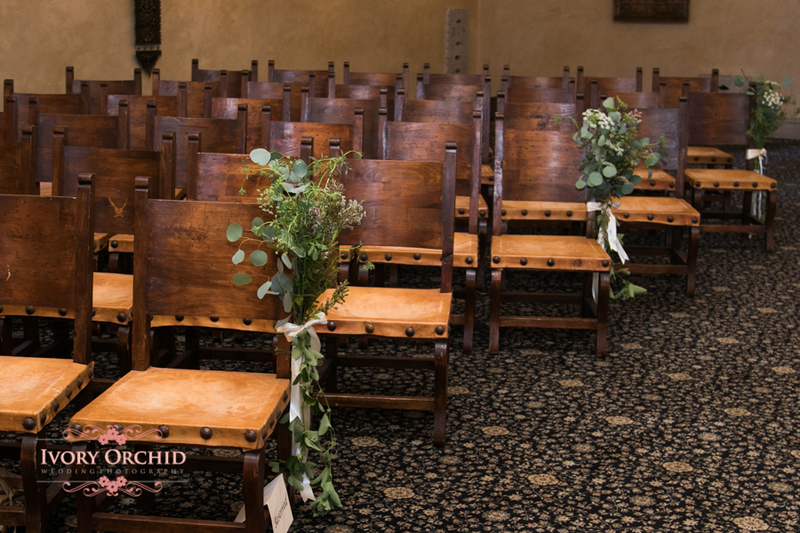 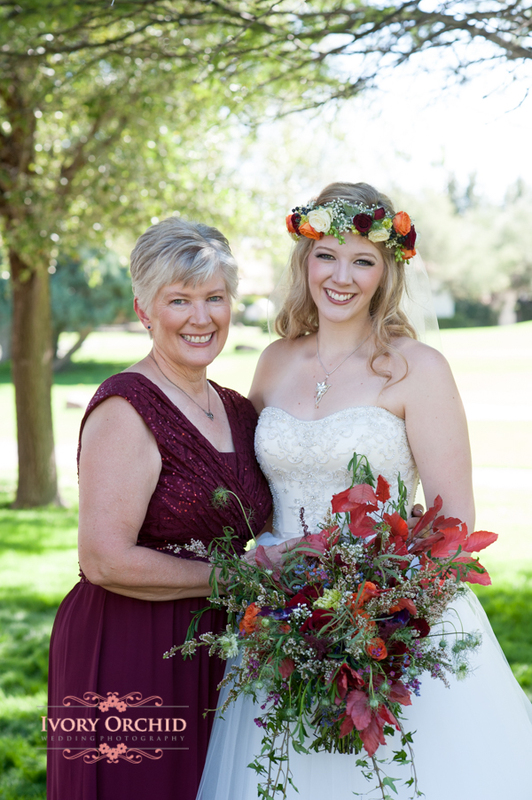 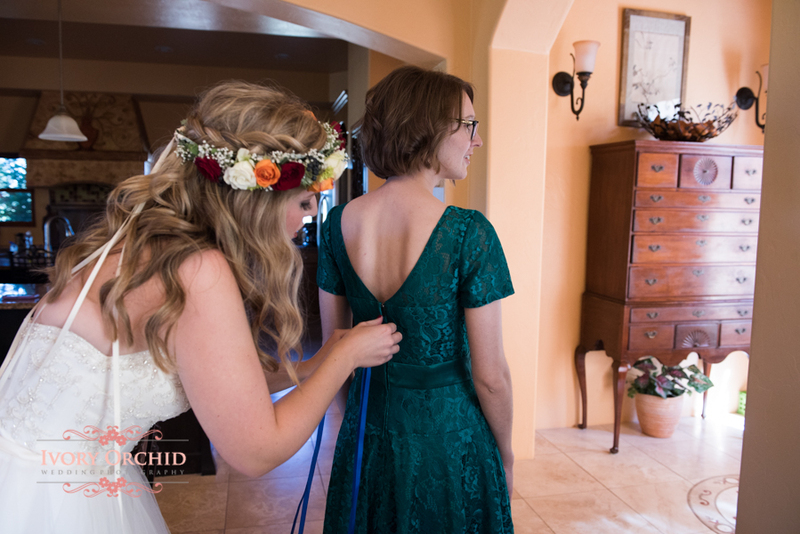 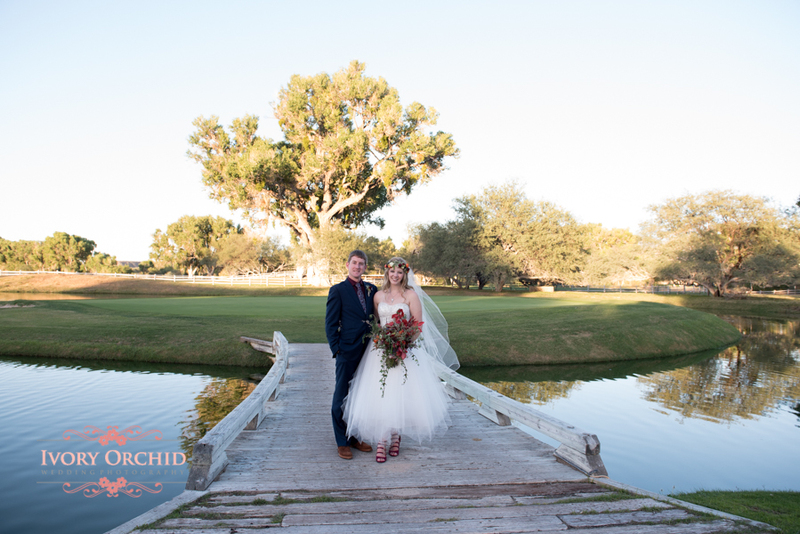 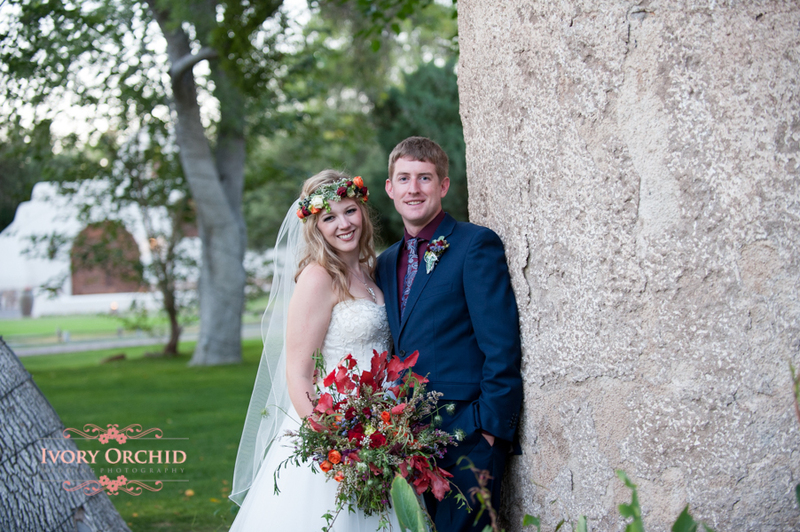 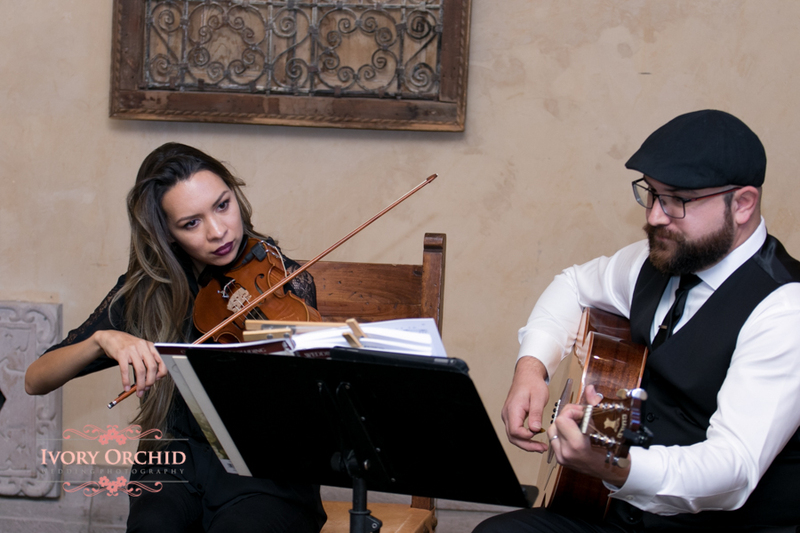 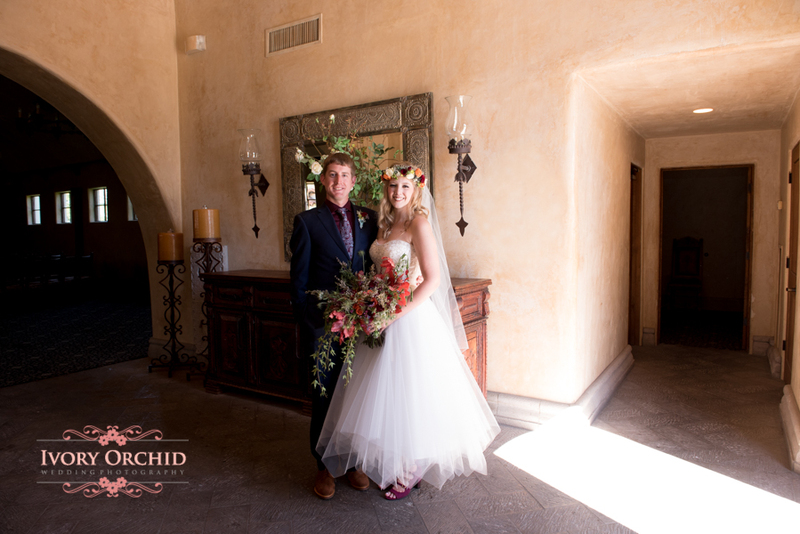 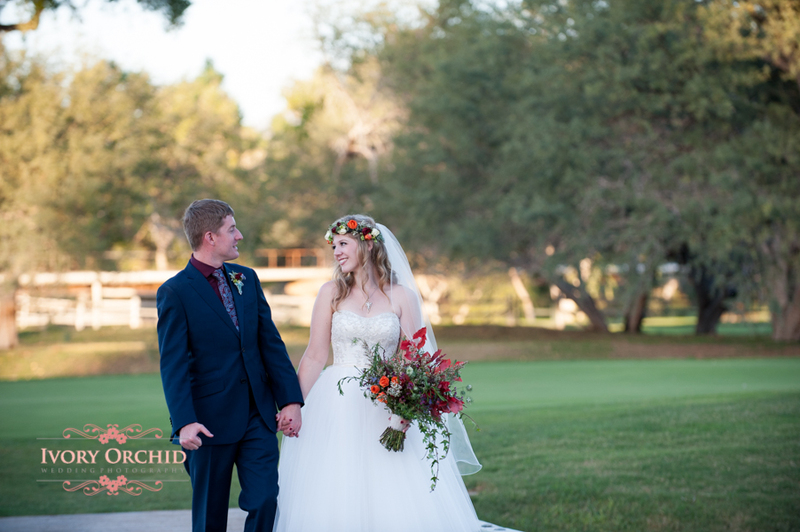 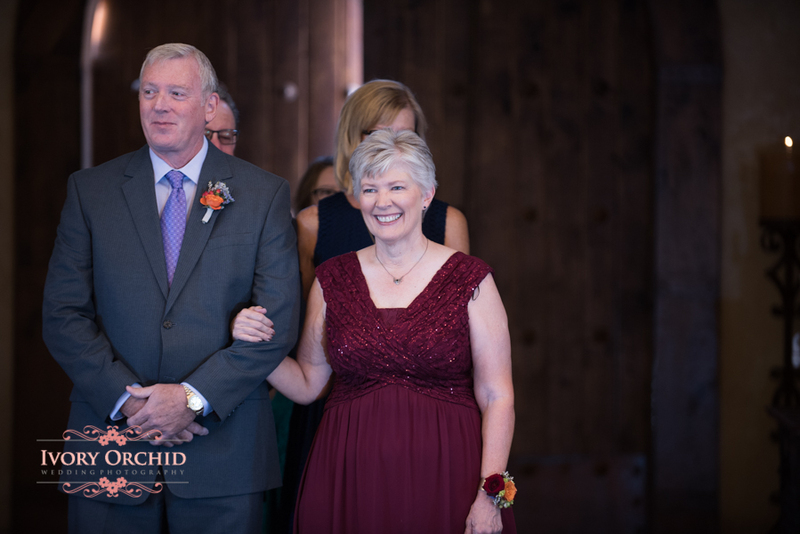 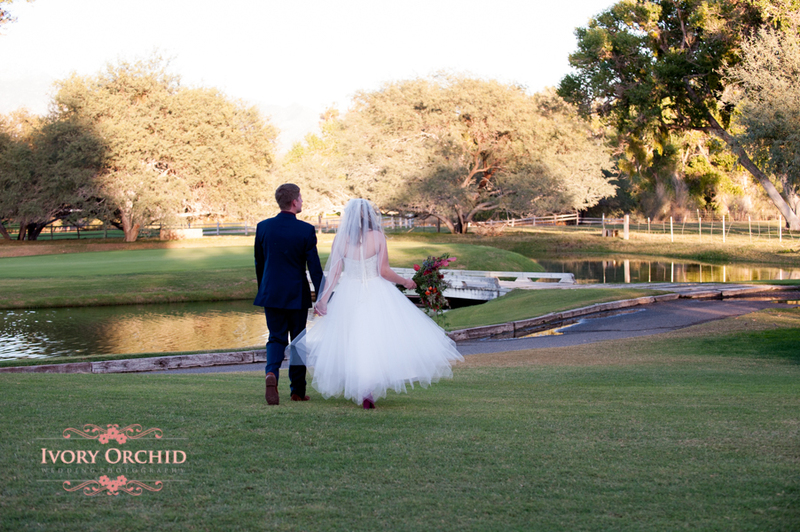 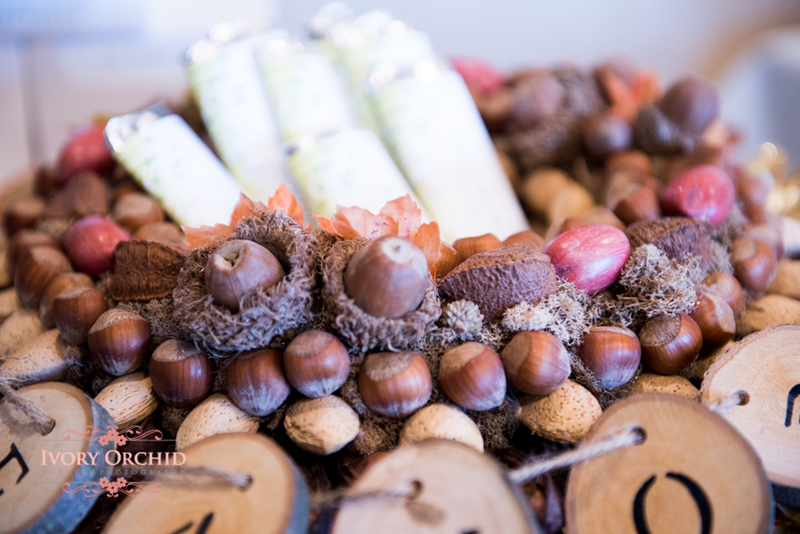 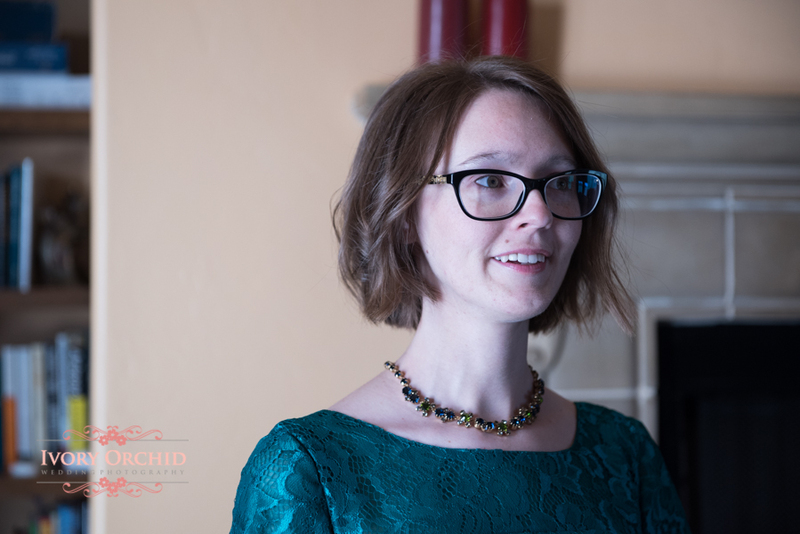 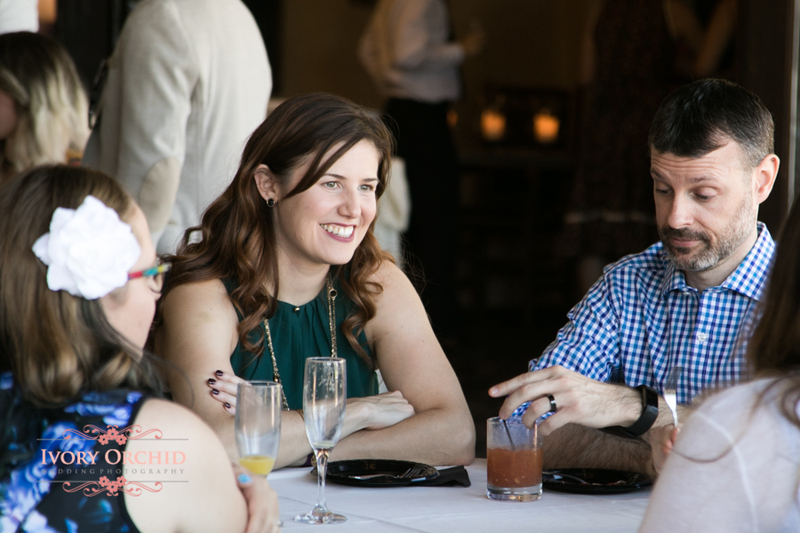 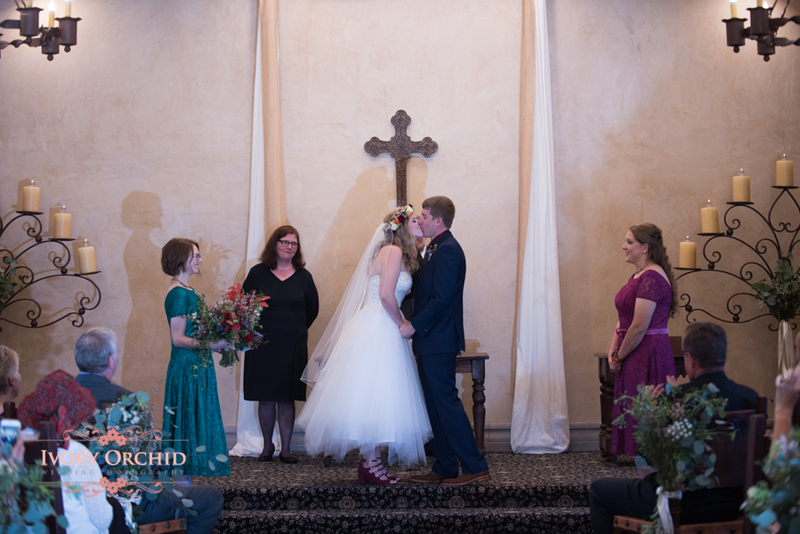 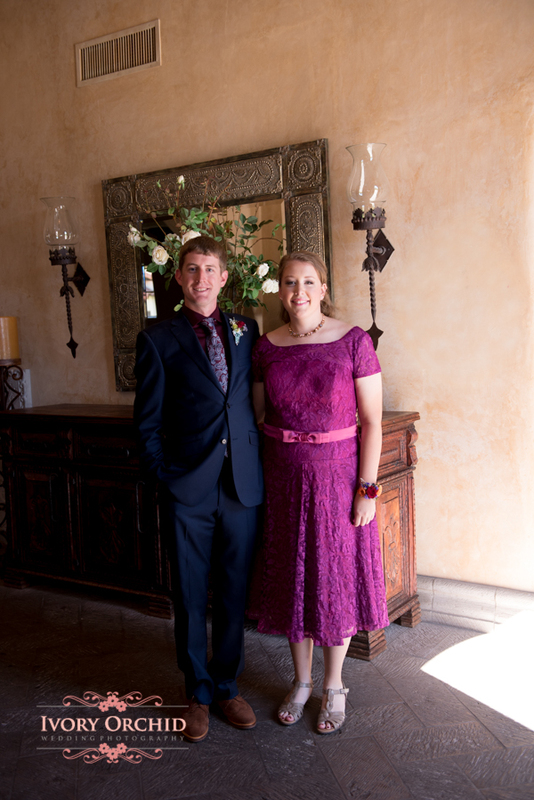 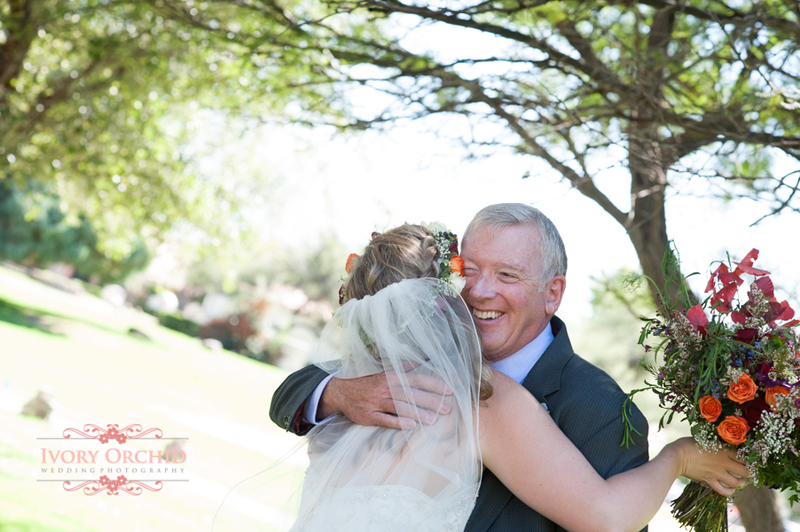 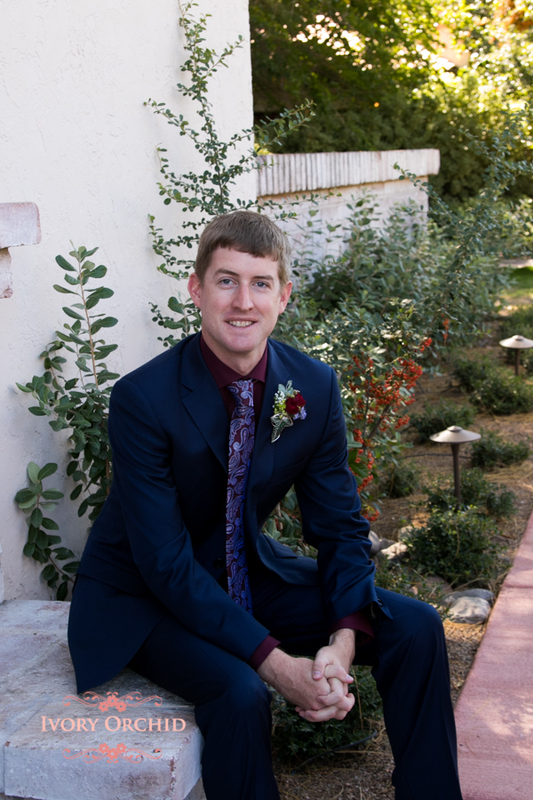 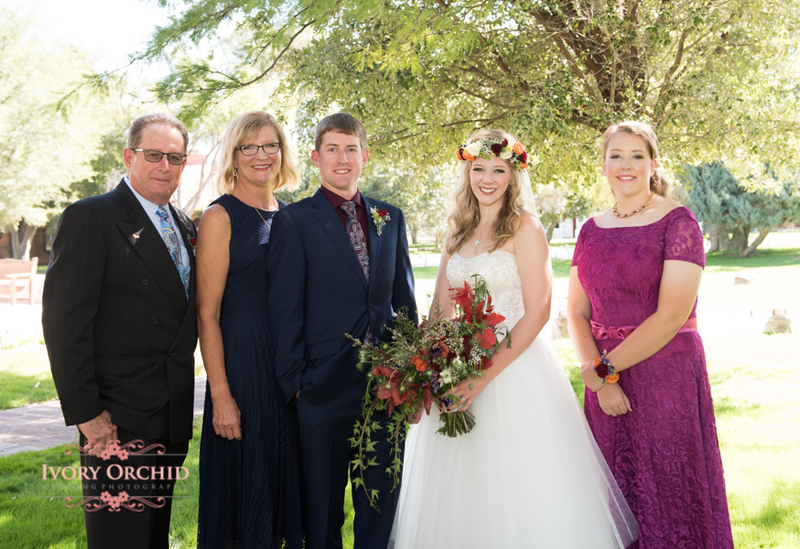 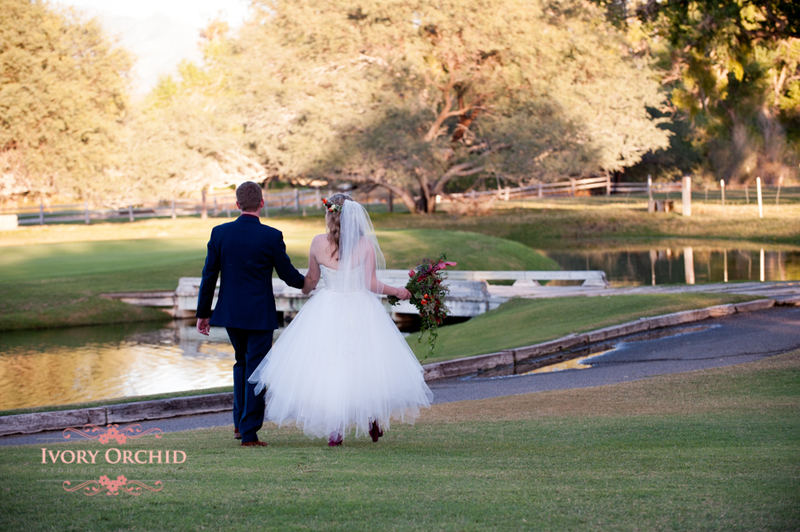 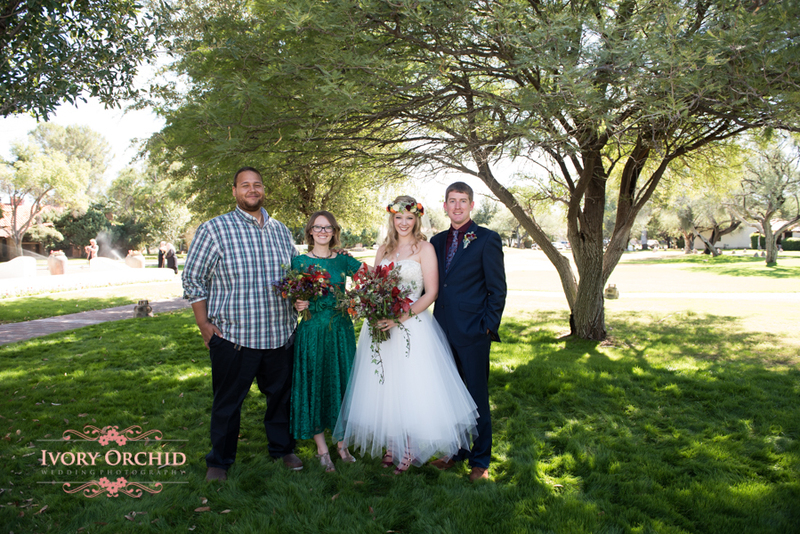 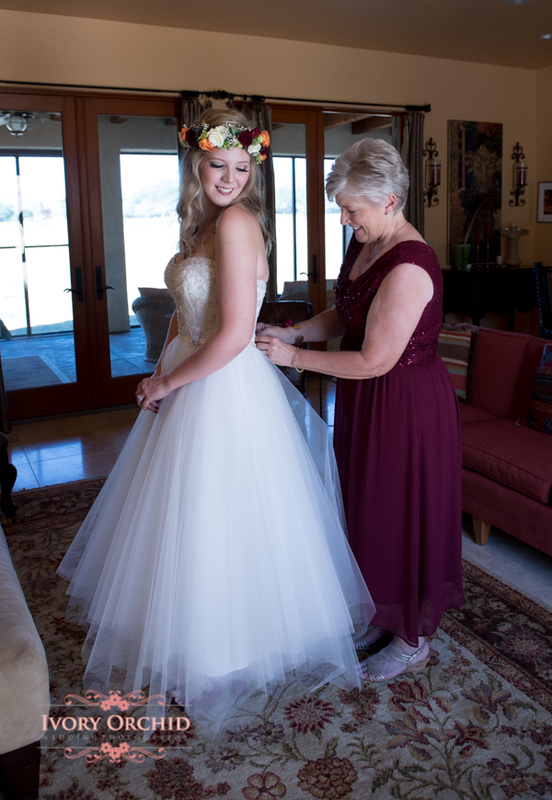 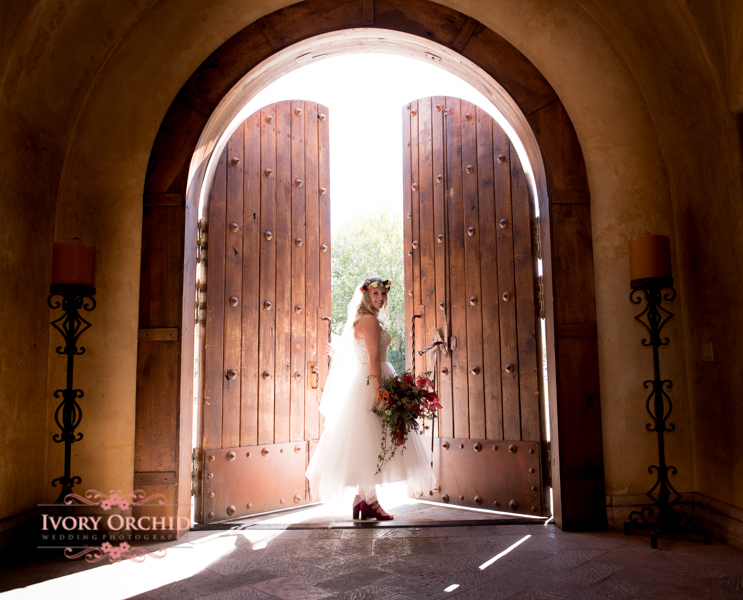 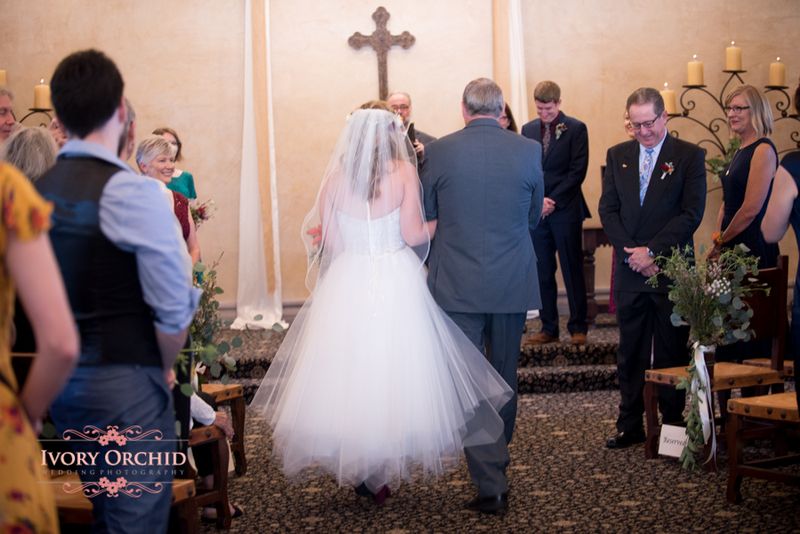 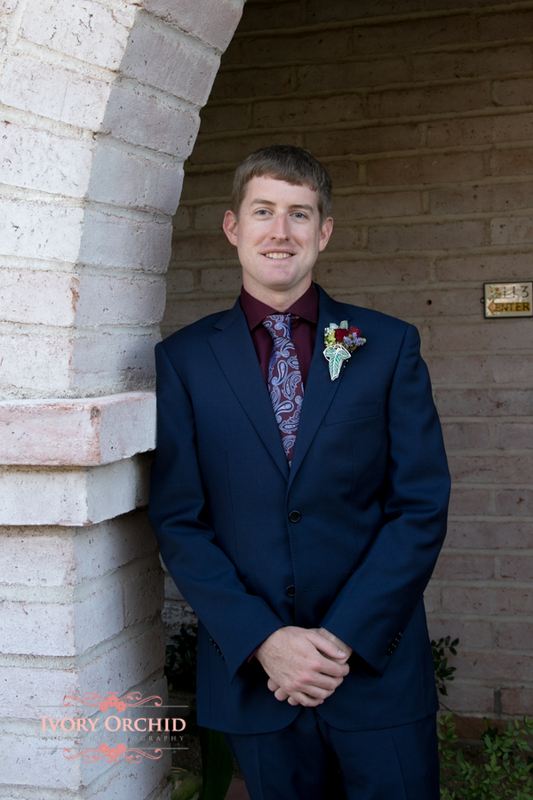 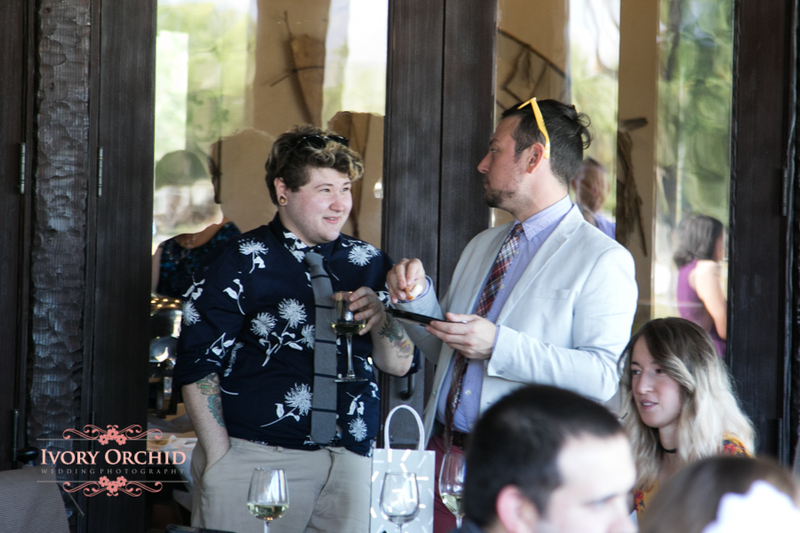 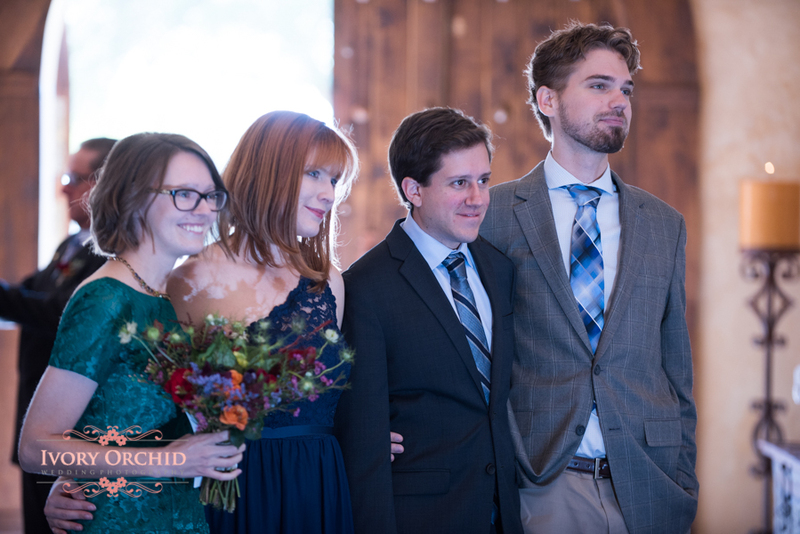 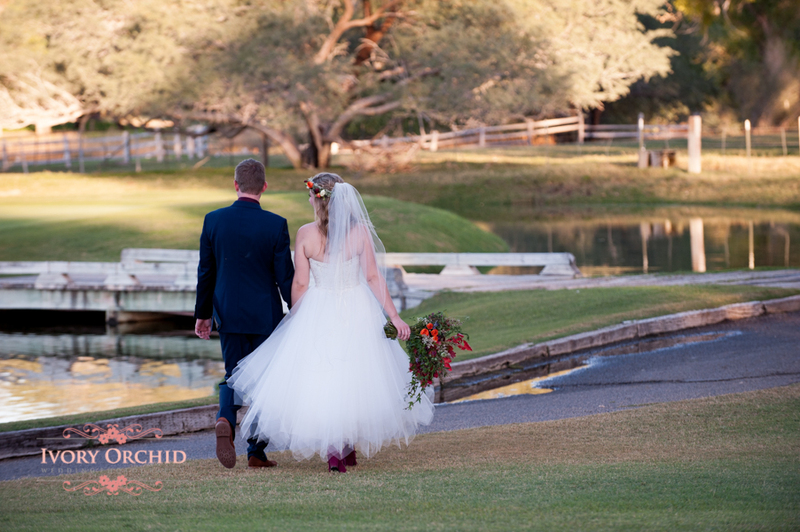 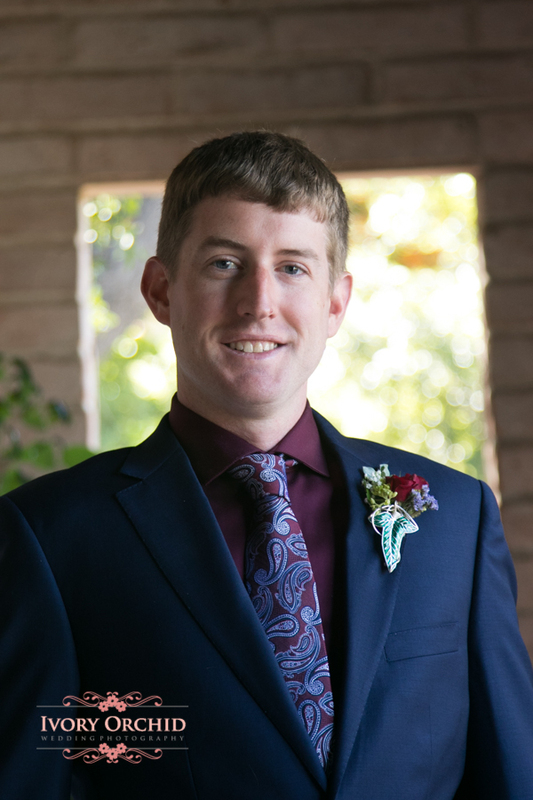 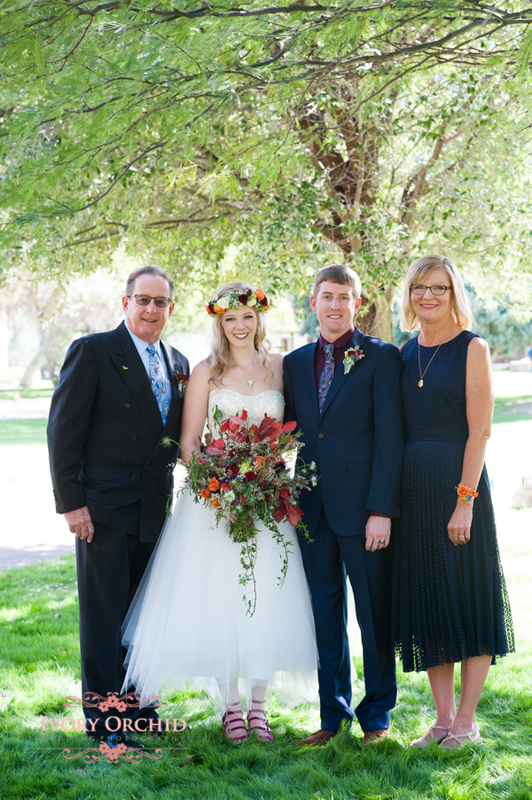 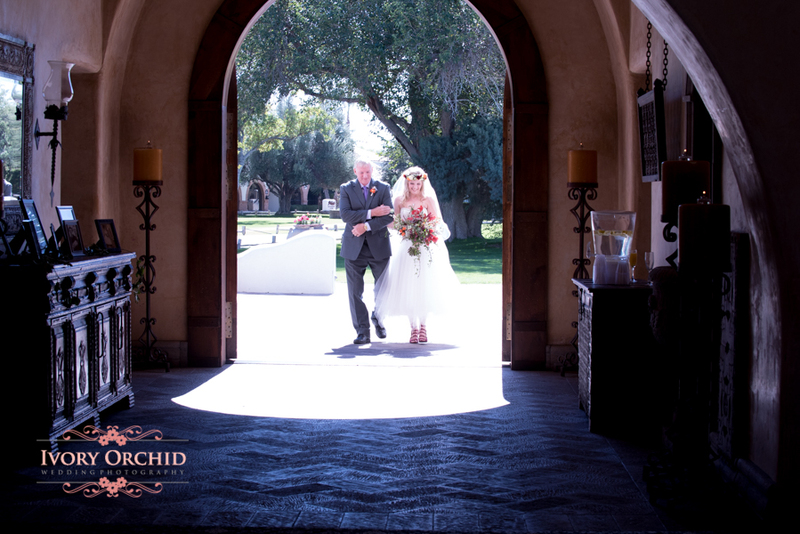 Gorgeous couple and location for their wedding at Tubac Golf Resort. 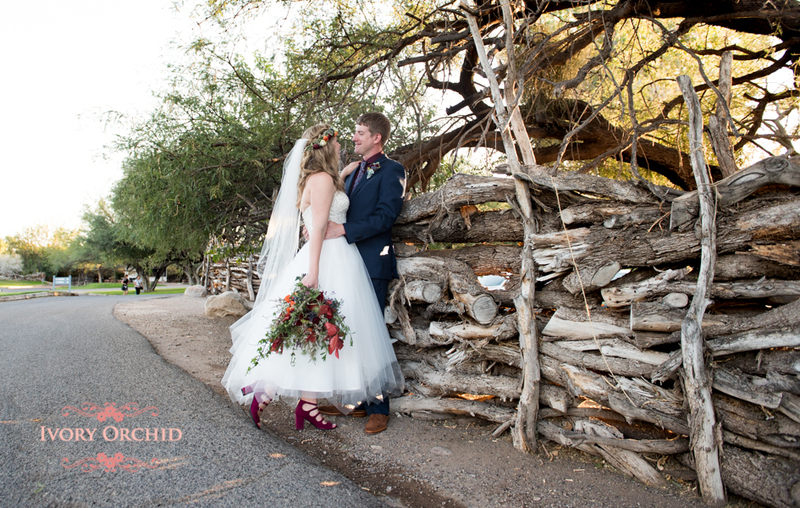 Just south of Tucson this is one of the best stay-cation get away wedding locations!